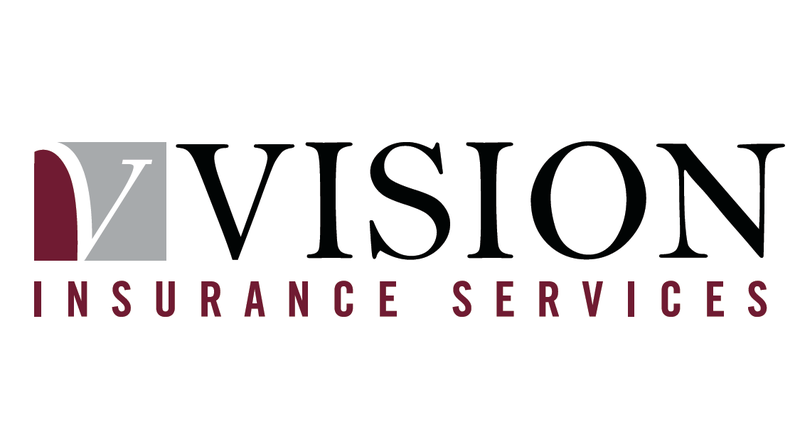 Vision Insurance Services Ltd extends its sponsorship of Camberley Judo Club. Vision Insurance Services Ltd extends its sponsorship of Camberley Judo Club. Camberley Judo Club are hoping to send a number of athletes to the Rio Olympics and Vision Insurance is very pleased to help support their endeavours.